Through learning and worshipping together, adult Christians can share with children, and learn from children about the love of God and faith in Jesus. Weekly worship uses the Revised Common Lectionary to provide helpful materials for all those leading worship. Contributors offer thoughts on the background of the Scripture passages, some ideas for sermons based on each passage, or combinations of passages, children’s address ideas, as well as prayers and music suggestions. 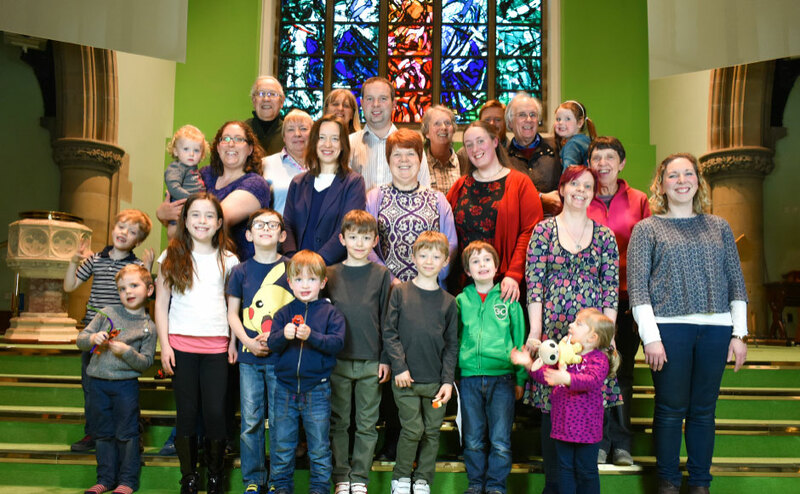 ROOTS is a lectionary-based resource, offering adult, family and all-age materials to support weekly worship and learning of the whole Church community for every week of the year. ROOTS Adult & All Age offers ideas, inspiration and practical resources to enrich your worship, offer materials for every part of your service that genuinely engages everyone. Using the Narrative Lectionary, Spill the Beans is a lectionary-based resource for all-age learning and worship resources and for children’s age groups. With a Scottish flavour, stories of love and justice and the grace of God are shared. 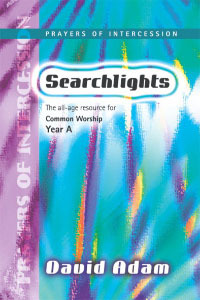 Searchlights is a practical programme for common worship. It provides worship ideas for all members of the church community, young and old alike. Separate books are available for each age group containing worksheets related to worship, readings, intercessions, hymns and songs, thoughts and questions. All-sorts Worship presents complete services for every Sunday of the year. They are designed to include everyone, which means that the whole congregation worships together. These are the ideal books for real all-age worship which creates a sense of excitement and belonging in your church. One for All presents complete services for every Sunday of the year. Book 1 focuses on Matthew’s Gospel, Book 2 follows Mark and Book 3 follows Luke. All-Age Worship is for those who sense that worshipping God together is probably a good thing, but are nervous of trying to lead their church towards that vision. This book believes that you are the expert for the ways in which your church can best worship God, and it helps you to find those ways and adapt them for your local setting. Fresh Expression has creative ideas for different parts of worship. Engage Worship has resources for innovative and creative worship.This site offers creative worship ideas for every week of the year. 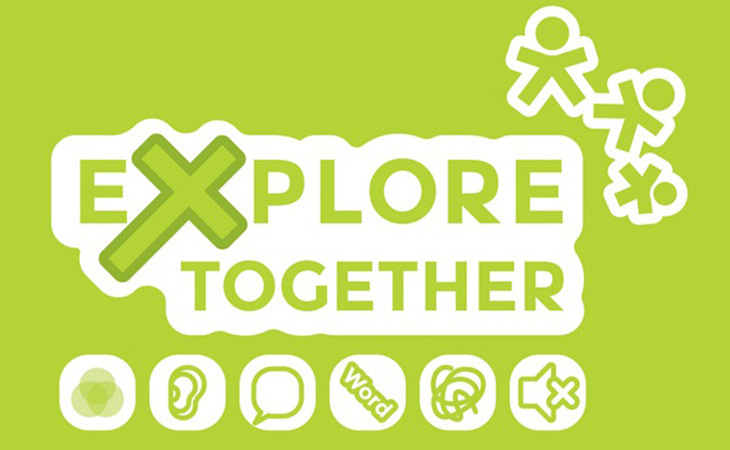 Explore Together is a fresh and creative way to enable groups of all ages to engage with the Bible using natural learning preferences and preferred spiritual styles. Top Tips on All Age Worship explores some of the features of an all-age church, the different components of a worship event, and how to use them. Contains practical pointers on how to lead all-age worship.